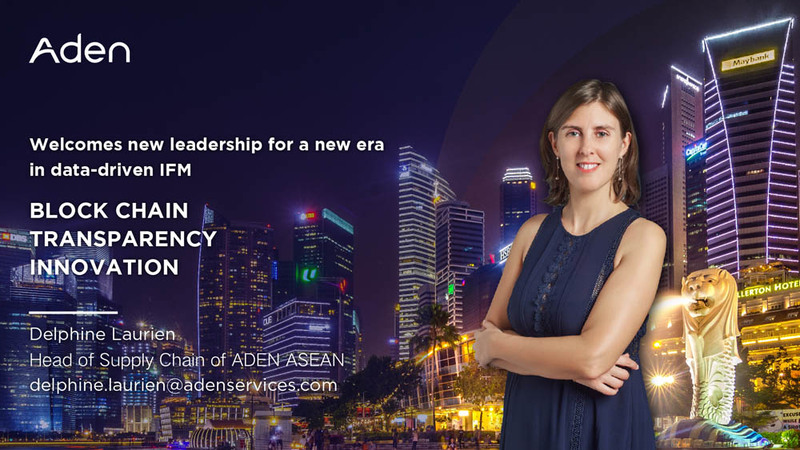 ADEN is proud to welcome Ms. Delphine Laurien, who joined us as ASEAN Head of Supply Chain. Ms. Laurien played a key role in supporting ADEN’s Remote Site business, one of our main engines of growth. Ms. Laurien brings with her 18 years of experience in supply chain, having managed operations in both France and across Southeast Asia. ADEN’s presence in Southeast Asia is expanding rapidly. Our recent contract to provide Remote Site IFM to Indonesia’s Talang Santo mine is just the latest example. And as global manufacturers shift production to Southeast Asia, in particular Vietnam, ADEN is there to support their business. With a powerful Supply Chain centre in China and satellite platforms in Singapore and Paris, ADEN’s Supply Chain is ready to provide flexible and innovative solutions wherever they are needed.